Somewhere in 2007/2008, we used to have Kuching – Bali route, operated by AirAsia. However, the commercial value is the main problem. 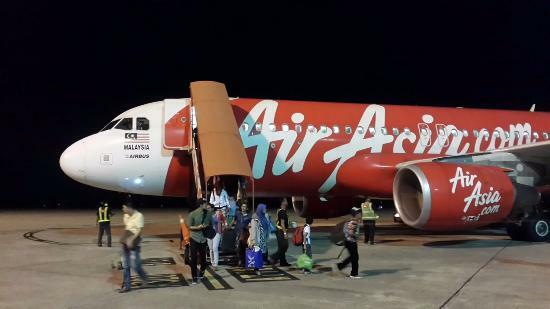 ” KUCHING 7 Ogos – Kerajaan negeri meminta syarikat penerbangan tambang murah, AirAsia Bhd. memberi sedikit tempoh kepada mereka menggiatkan promosi bagi tujuan menarik lebih ramai pelancong dari Bali datang ke Sarawak. Menteri Kewangan Kedua Sarawak, Datuk Seri Wong Soon Koh berkata, kerajaan negeri memerlukan sekurang-kurangnya tempoh enam hingga 12 bulan untuk membawa pelancong dari Bali, Indonesia ke destinasi menarik di negeri ini. Kuching – Macau was launched on 2008 as well with 3 flights weekly from Kuching International Airport. On May 2008, AirAsia actually increased the frequency to daily flights from/to Kuching. 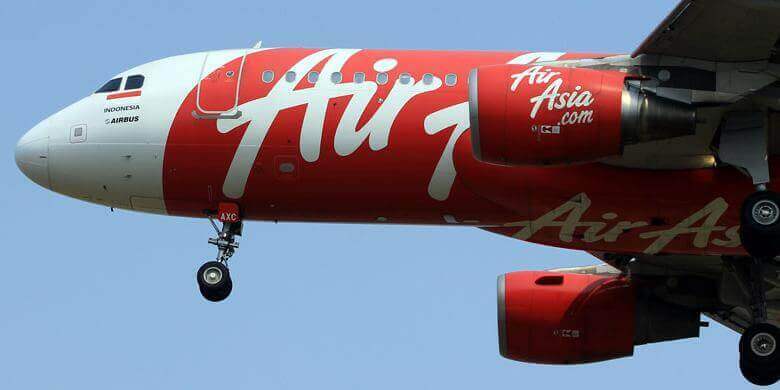 “In a statement here today, AirAsia said it was currently serving three flights a week to Macau. “With a strong average load of 80 percent since its inception, the airline is gearing up for the strong travel demands by locals and visitors alike to and from Kuching for the rest of the year with the increased capacity,” it said. Group chief executive officer, Datuk Tony Fernandes, said Kuching was ready to embrace the global low-cost travel as there was so much tourism potential in Sarawak in terms of cultural diversity. “We hope to grow the hub further with the support of a low-cost terminal in the state,” he said. However on October 26, 2008 , AirAsia suspended the routes. 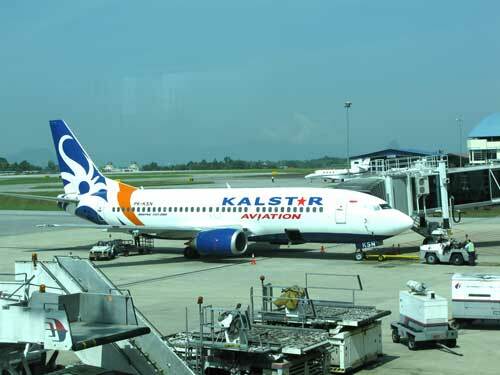 Kuching – Jakarta via Pontianak route by Kalstar Aviation was launched in May 2011. “We started the route because there is demand to come here, especially for tourism, medical and education. Now people can travel between Jakarta and Kuching in a shorter time compared to other airlines. It will take about 3 hours, including transit time,” said Kalstar vice president Aditya Wardana, adding that they hope to develop tourism with the Pontianak-Kuching route as well. However, the love didnt last long. Its unsure when Kalstar Aviation scrap their Kuching – Jakarta route but the only airline left from indonesia that has a flight to/from Kuching is Xpress Air. Who would’ve thought that we used to have a direct flight to Japan right? But it is a fact that we used to have a flight from/to Kuching – Tokyo/Osaka. ” Sarawak Tourism Board (STB) is confident of a bright outlook for 2011. Starting off the New Year with the arrival of a UK based cruise ship carrying more than 200 passengers earlier this month, it today welcomed tourists from North Asia when Malaysia Airlines inaugural flight from Tokyo’s Haneda airport & Osaka’s Kansai touched down at Kuching International Airport. Just like another failed international routes, this routes doesnt work. Its unsure when it has been terminated but clearly the routes have been scrapped as well. Oh well, we’re just a state that is as big as West Malaysia but with only 3 million in population. Kuching – Hong Kong route was launched on 26th April 2016 but will end on 25th February 2017. ” Minister of Tourism Datuk Amar Abang Johari Tun Openg said the state government was pleased that the new route is finally realised as Sarawak would not have to rely on Kuala Lumpur as a hub after April. Besides Kuala Lumpur, he said most travellers from Sarawak would also use Singapore as an important hub. 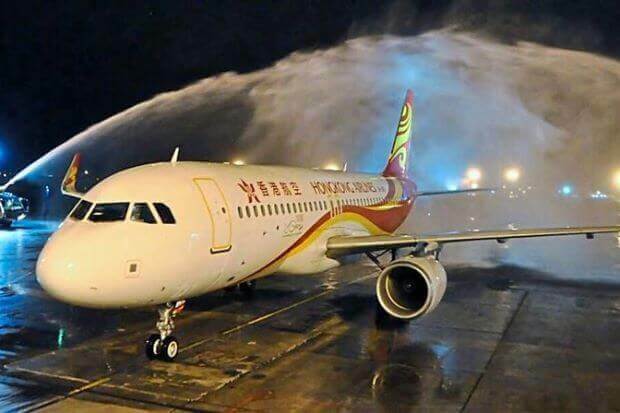 “This direct flight from Hong Kong to Kuching will increase connectivity between Hong Kong and Kuching. It is also to address a lack of connectivity issue in Sarawak. “Once launched, we will have two very important hubs — Hong Kong and Singapore. 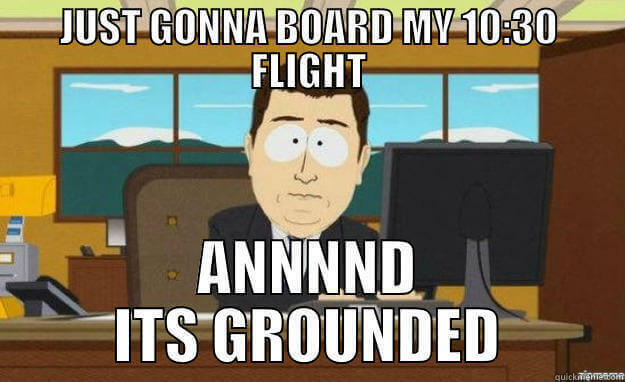 Its not that the airlines never try. They did, but how can they function without making profit? The connection is vital but it has to come with different ways. One of the example is how Federal Government subsidize MASWINGS operation here in Sabah and Sarawak. ” Putrajaya will extend its contract with MasWings to provide rural air services to Sabah and Sarawak but will cut flight subsidies to several major towns that are already being served by private airlines. Transport Minister Datuk Seri Liow Tiong Lai said the government will extend the Malaysia Airlines subsidiary’s concession, which expires early next year, for seven years, at the cost of about RM190 million in subsidies. “Certainly, if there was no economic activity, then there would be no businessmen on the flights. We may proudly boast that we produce the best tropical hardwood timber but are we pushing value downstream to the SMEs. Rather than it being run by oligopolists, how much does the government push businesses to the small contractors, or create values with materials from the industry? What is the entrepreneurship creation ability of our industries, not just the job creation aspect. Does it spawn more businesses? So the ball once again falls at the feet of the Chamber of Commerce. What have they done to create businesses to create sustainability of the flights? Yet, the Chamber of Commerce has also missed the point in asking for South China Airlines to fly to Kuching. How long can they fly to Kuching before scrapping the flight? Does our government encourage open competition in all sectors? Competition pushes creativity and encourages productivity. It is, thus, not a question of pushing for more flights into Sarawak and, hey presto, Sarawak becomes the next great tourism destination, or the next business investment destination. Its the right time for us to utilize technology to boost our tourism. Big Data, Digital Marketing etc. Learn from other states and countries on how they utilize technology to market their place. Time for ‘ me holier than thou ‘ is already over and surely its time to try different approach. Google and facebook is a ready made platform to get our state tourism potential out there. Just imagine a year long of online advertisement campaign specifically designed for foreign tourist. They will bite into it , and they will come to visit us.